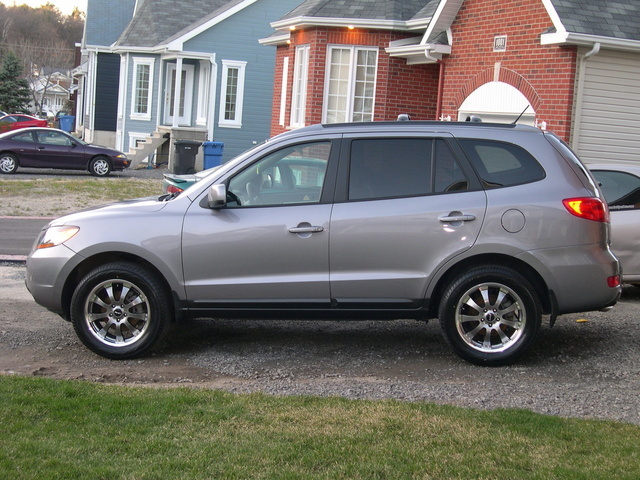 The 2007 Hyundai Santa Fe was redesigned for this model year. Two new engines are added, V6s both, add to the power of this AWD SUV. The first is a 2.7-liter with 185hp; the other a 3.3-liter with 242hp. The 2.7-liter comes with a 4 speed automatic with SHIFTRONIC technology to give you a bit more control over the engine. The 3.3-liter comes with a 5 speed automatic with the SHIFTRONIC. Gas mileage isn't too bad at all for an SUV, 19-21 city and 24-26 highway. The redesign also added 7 inches to the length, and 2.9 inches to the width. The added space allows for an optional third seat. Air conditioning, cruise control, tire pressure monitors, power windows, power locks and a CD player all come standard in the 2007 Hyundai Santa Fe. Separate driver and passenger climate controls, a trip computer, a CD changer, a DVD player, power and leather, heated seats are all available on various trims. With the extra length and width, there is plenty of cargo room in the Santa Fe. Owners of the 2007 Hyundai Santa Fe think the car is incredible, for the most part. It is roomy, comfortable and has a lot of good features. There are a few problems that owners have with the 2007 Hyundai Santa Fe. Several of them were disappointed with the gas mileage, as well as with the positioning of the interior dome light. The third seat is to small for anyone but a kid to enjoy, or so say some owners. 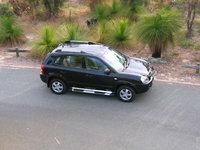 But overall, between the warranty and the features, the 2007 Hyundai Santa Fe is an excellent SUV. What's your take on the 2007 Hyundai Santa Fe? 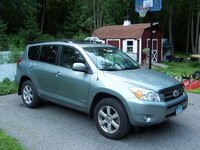 Smartfind I own a 2007 Santa Fe and I have 2 issues. One is the placement of the dome light and the most important is gas mileage. I make frequent stops to the gas station ugh. Other than that, I love the vehicle. 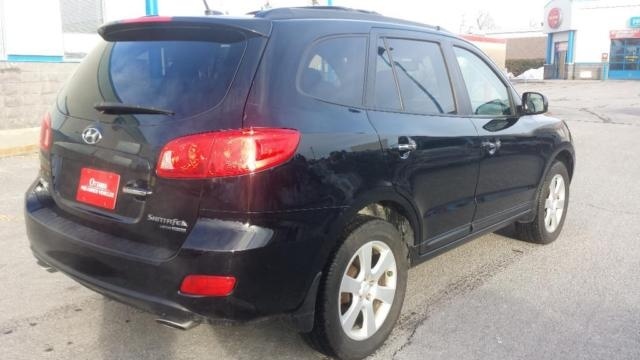 Have you driven a 2007 Hyundai Santa Fe? I have a 07 Hyundai Santa Fe that runs 235/60R18 as stock. Can i put 235/65/R18 on? Will it make much difference?